Loyalty carries a price and no one knows this more than agent Michael Thorton. The year is 2009. Hundreds of innocent passengers and crew are killed after a commercial airliner is shot down over Eastern Europe. The culprit? A high-tech U.S. defense missile which had somehow fallen into the wrong hands. 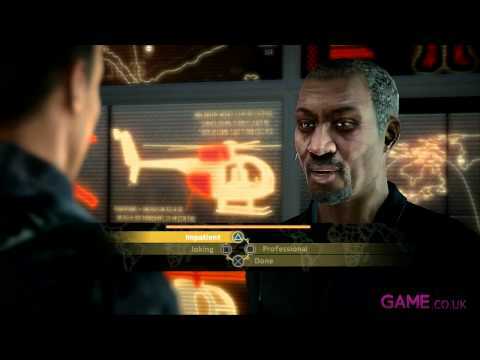 In Alpha Protocol on PC, you play as government agent Michael Thorton, chosen to find those responsible and bring them to justice. 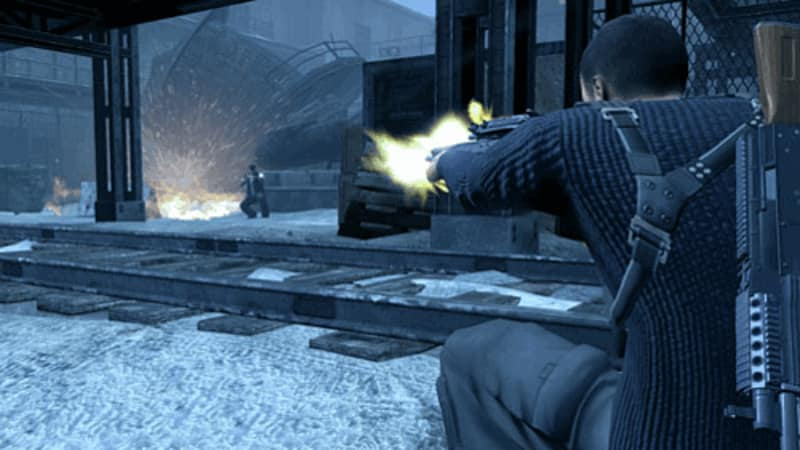 Alpha Protocol on PC lets you become the spy of your choosing in a modern-day conspiracy plot. As you progress though Alpha Protocol for PC, you'll decide how to develop abilities such as devastating physical combat moves, customisation of your weaponry, and the use of ingenious gadgets and traps. Stay vigilant though – the cast of Alpha Protocol on PC will react intelligently to your every move, resulting in the most exciting and unpredictable role-playing experience ever created. Revolutionary Interaction System: Choose your words and actions carefully in the living, reactive role-playing world of Alpha Protocol on PC. Experience the Alpha Protocol PC "ripple effect" as encounters with your allies and enemies change relationships, reveal storylines, and unlock new missions. 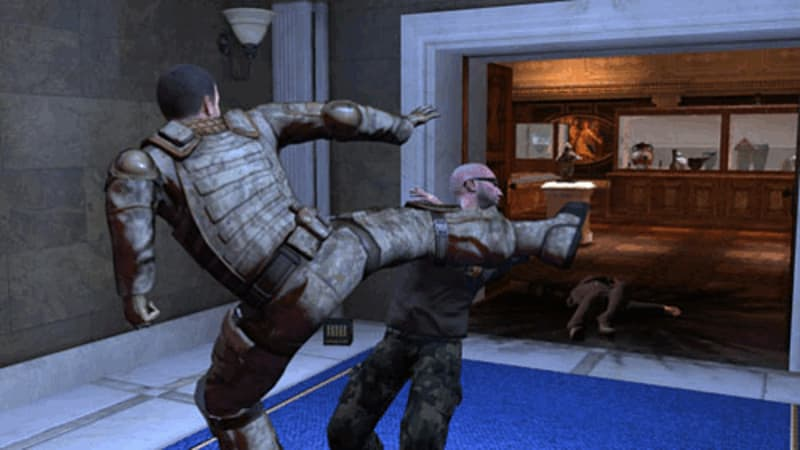 Skills of the Trade: Alpha Protocol on PC lets you mold Thorton into the secret agent you want to become with lethal close-combat techniques, marksmanship abilities, spy gadgets, and much more. 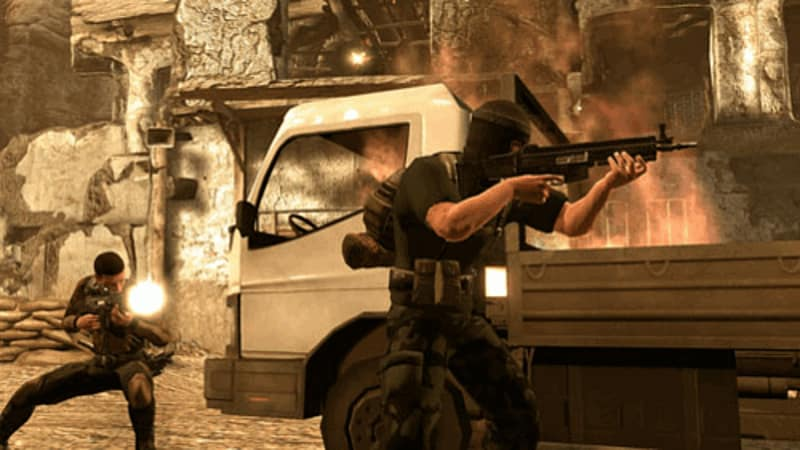 Locked and Loaded: In Alpha Protocol for PC you can access an arsenal of weapons and customise their many add-ons to create the perfect weapon load out. 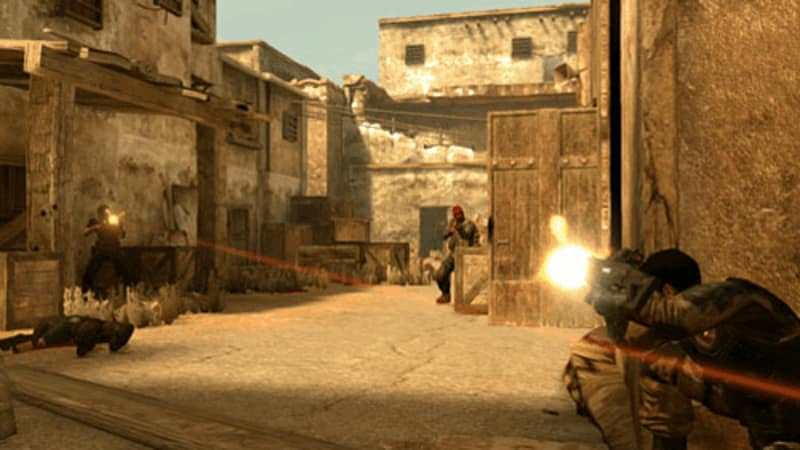 Choose Your Own Path: Alpha Protocol on PC reacts to every decision you make: Will you let a terrorist escape to follow a lead, or eliminate targets against the mission agenda? 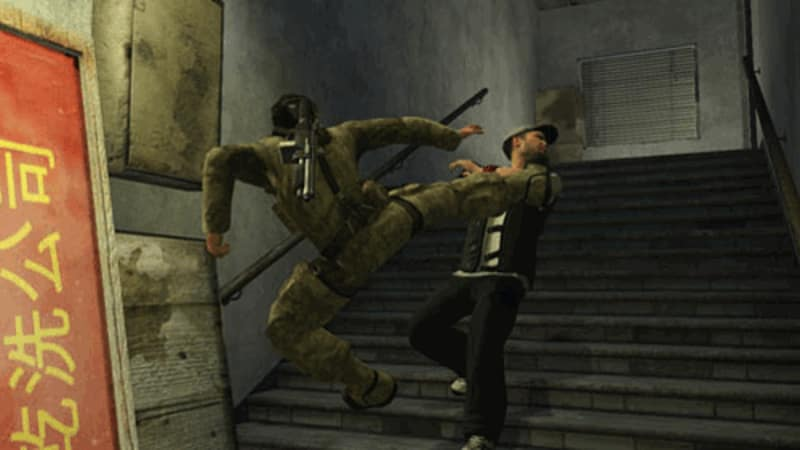 With no right or wrong choices, every Alpha Protocol PC player can create their own storyline and ending.